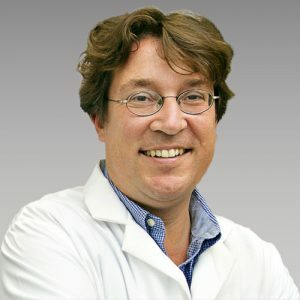 Dr. Oliver Fiehn is a Professor at the University of California, Davis in the Department of Molecular and Cellular Biology and the Genome Center. He obtained his undergraduate degree in Chemistry from the Free University of Berlin, Germany and his Ph.D from the Technical University of Berlin, Germany. Subsequently, he joined the Max-Planck Institute of Molecular Plant Physiology, starting the field of plant metabolomics. He has published more than 100 papers in peer-reviewed journals and is a member of the board of the directors of the Metabolomics Society, and member of the editorial boards of several journals, among them the Rapid Communications in Mass Spectrometry. Dr. Fiehn’s main research field is mass spectrometry and its use for metabolite analysis, in conjunction with bioinformatics approaches to utilize metabolic data for plant and animal research. To learn more about Dr. Fiehn, please visit the UC-Davis website. Steven Fischer Robert E. Burrier, Ph.D.